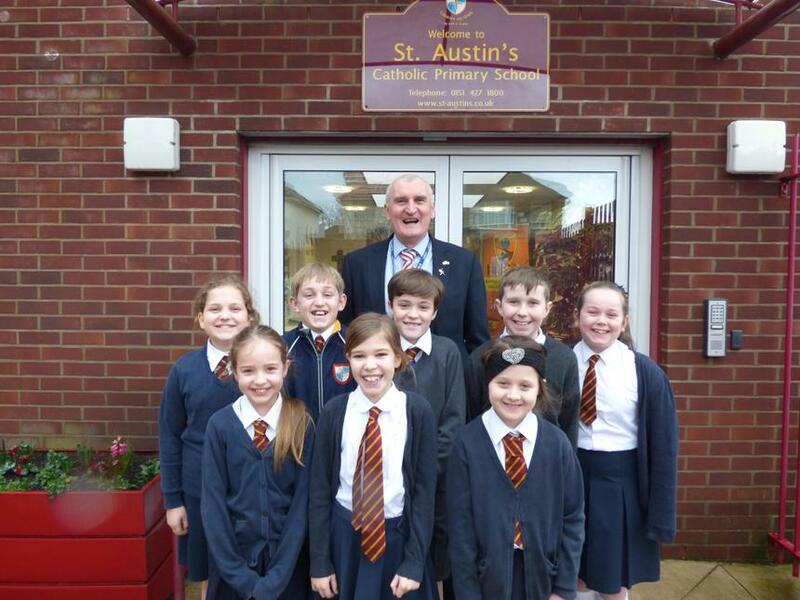 Congratulations to Ava, Evie, Poppy, Ben, Harry, Alfie, Eve and Leila We decided to have a catch up today for those pupils of the week in year 5 who have missed out on their break. It was Ben’s birthday so we all wished a him a very happy one! We had a wonderful conversation about the history of Liverpool and the in particular reason why Liverpool was the first city in the country to introduce public swimming baths. Our children were amazed to find out that before the baths were built the only way children could get washed was by jumping in to the Leeds- Liverpool Canal which was heavily polluted with industrial waste. Also children sometimes drowned because some couldn’t swim! !